Mayday!W.A.R.N. met & gret Earthlings & Aliens yesterday! 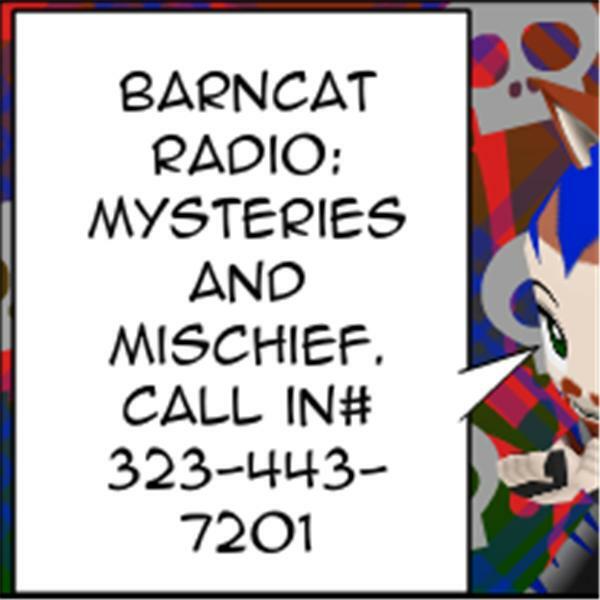 BarnCat Recaps that! Networking about a Great many things.